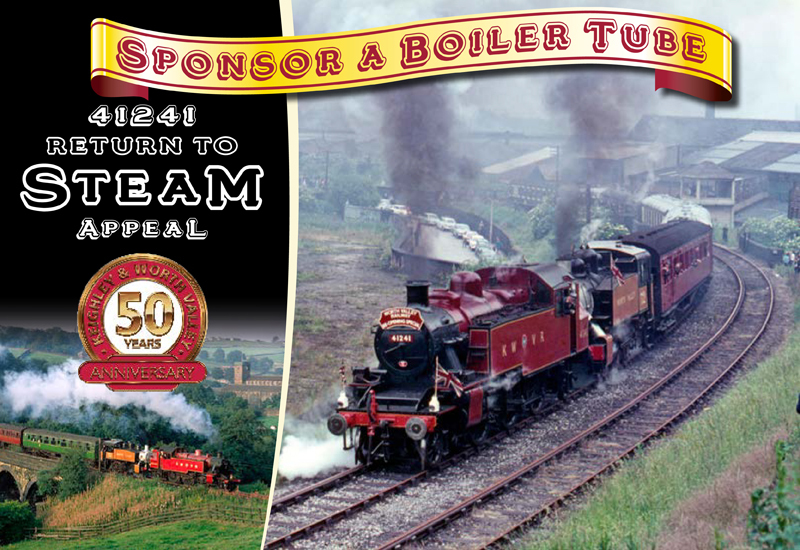 Are you looking to sponsor one of 41241’s boiler tubes. Then don’t delay as they are selling fast. As of today, Sunday 26th July, 101 small and 8 large have been generously sponsored which leaves just 61 and 4 respectively to be sponsored.